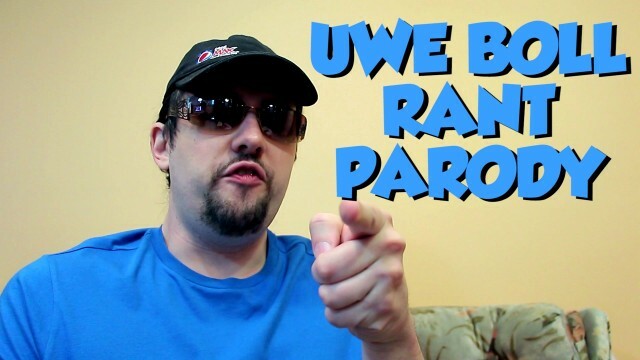 Other Video productions by Phelan that are either a stand alone or aren’t a constant enough series to have their own show page. The second VCR Clue game has the characters running to different hotels around the world. 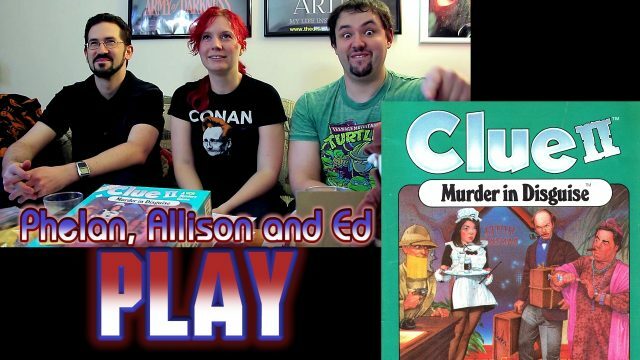 Will Phelan, Allison and Ed survive the silly VHS Clue movie/game? 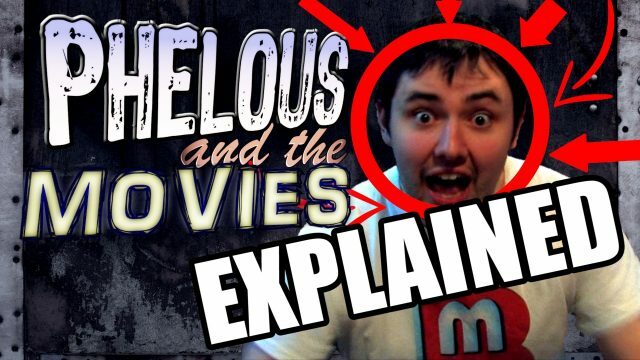 The facts about what’s REALLY happening in Phelous and the Movies. 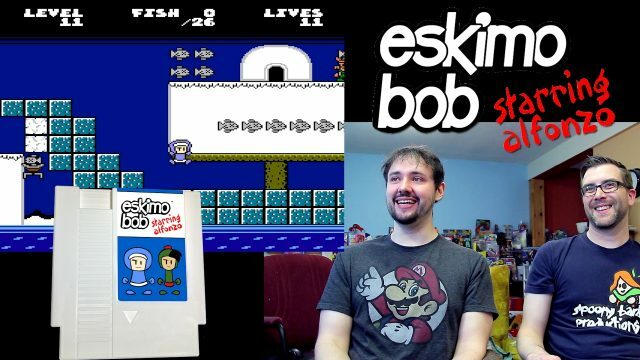 Playing through the rest of the Eskimo Bob NES game with it’s creator Tomas. 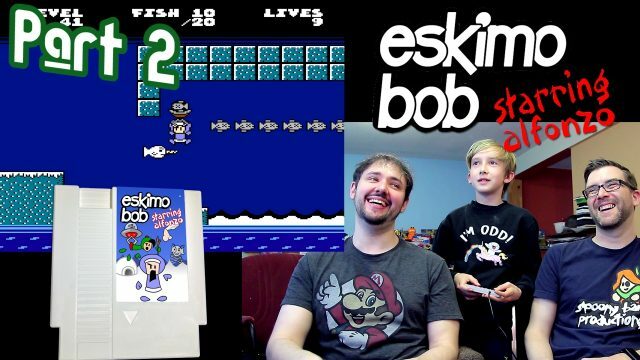 Also Elijah drops by to help us out too! Cabin Fever gets a really stupid remake, yay! 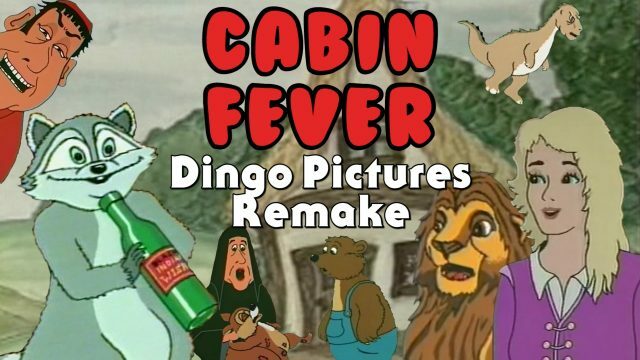 This is from an alternate reality where Dingo Pictures remade Cabin Fever. 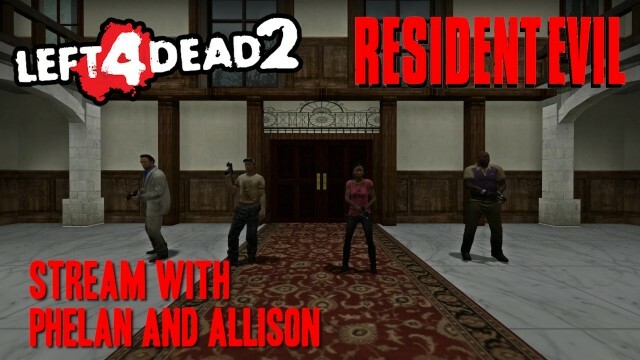 Allison and I play Resident Evil Left 4 Dead style! never will do crowdfunding again …. unless it might work ….. stay tuned for uwe’s bolls real avengers …. Phelan and Allison continue the marvel of the short “story” of 2 idiots and a murderer in the 1st (sorta) interactive movie. Phelan and Allison go through what claims to be the 1st interactive movie. You get to see both player’s views as Phelous and ChaosD1 make the ultimate Portal 2 team.